Posted on July 10, 2014, in Motocross, Sports, Supercross, T-shirts, Websites and tagged 2014 lucas oil pro motocross championship, 94, ama, crf 450, dirt bike, honda, honda crf 250, james stewart, kawasaki, Ken Roczen, ktm, lucas oil, moto x, motocross, motocross university, motorcycle, professional athlete, ride red, suzuki, yamaha. Bookmark the permalink. 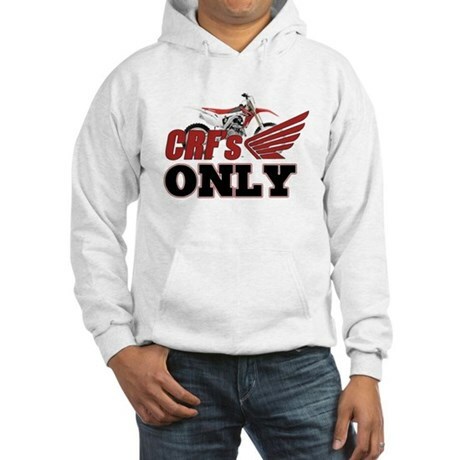 Comments Off on Crfs Only Hoodie by motocrossrocks + Ken Roczen Merchandise.